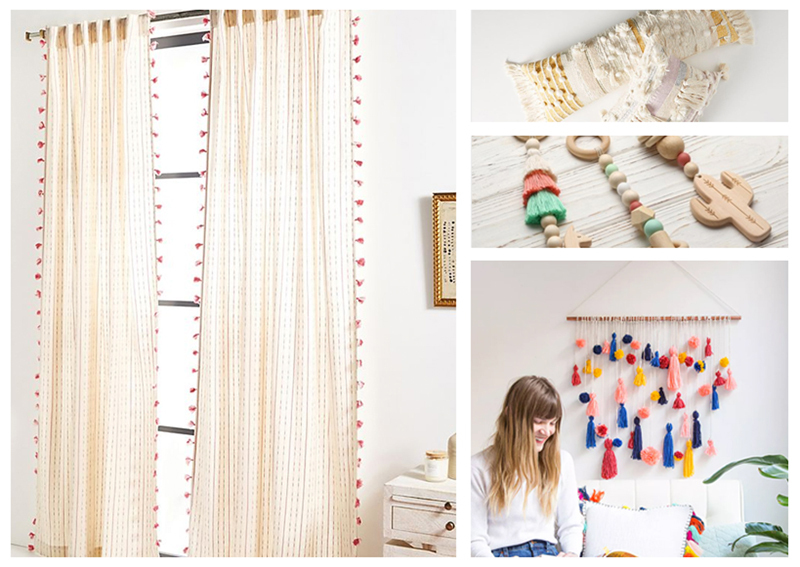 Trends can seem fickle and unpredictable, but they can also provide an endless pool of changing inspiration to use in your crafting and keep it fun and fresh! The grown-up version of the ever-loveable pompom, tassels have the same potential for embellishing and adding texture, but with a more out-and-on-their-own feel. They say travel. They say movement. They say independence. Give them a try with this wall hanging you can learn to make at Brit + Co. We doubt you’ll stop there. Burnt orange is a trend from the 70’s I can get behind. Expect this strong but humble color in all sorts of places, including home décor, the fashion world, and even in unexpected places like weddings. 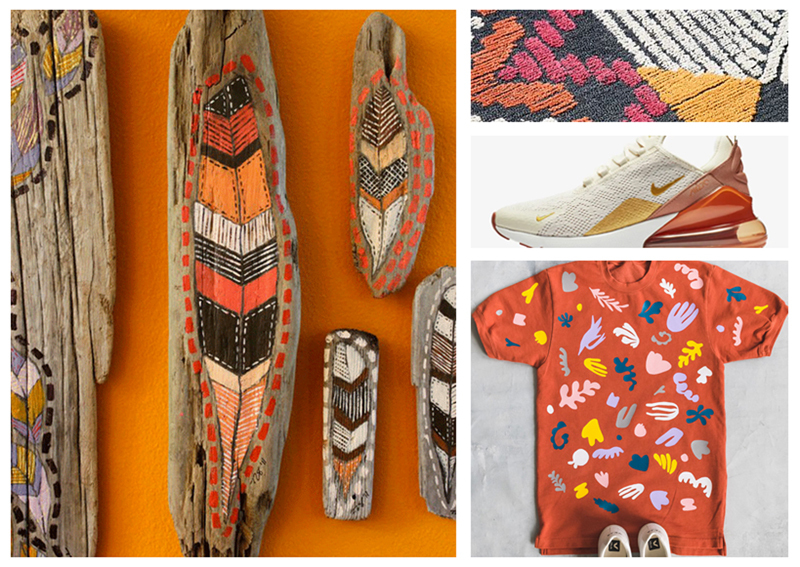 Burnt orange is all about duality: it can play bold or down to earth without losing its stride, and looks great on all sorts of surfaces and settings. Try out this eclectic shirt project using your favorite Iron-on. We are seeing dried flowers everywhere. Starting with Mandy Moore’s wedding and ending with the preserved flowers from your childhood sweetheart. 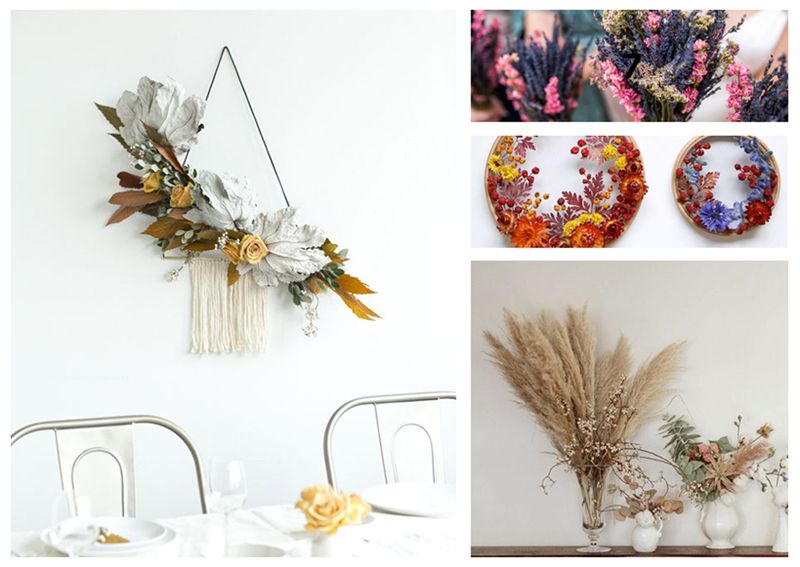 Dried flowers not only look pretty, but almost anyone can enjoy making them, and it’s a good way to preserve a fleeting moment and give it its own vintage-look voice. This trend enjoyed its first ride on the trend wave back in Victorian times, but we see no reason to stop now. Expect to see this trend make a return in wedding and home décor especially, but try it out yourself in crafts like bookmarks, journaling, table setting, and wall hangings. This is a perfect time to grab your Cricut Maker™ and try out some 3D flowers like this darling mobile. Art Deco is another trend coming back into the ring for a rematch, and it’s a hard hitter, so keep your eye out for a modern take on this strong, glamorous trend. 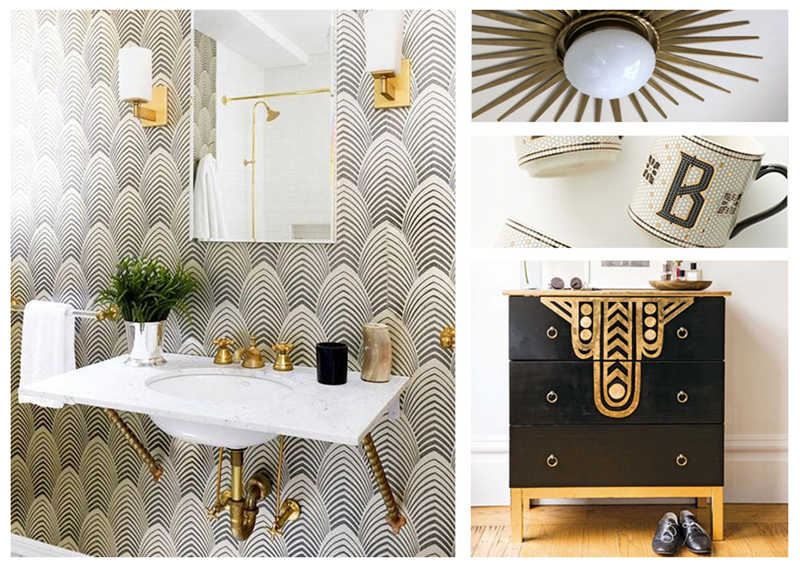 A natural maturing of the black and white trend we’re on the tail end on, Art Deco adds a historic twist with elegant golds and swooping shapes reminiscent of progress and haute couture. To get your ideas soaring, check out some of the art deco images we have in DesignSpace to bring your best game to this recurring trend. Whichever trend you find yourself behind, what is always on point is your own individuality and voice. Find what speaks to you, or combine the things you love in unexpected ways, using the hundreds of materials your Cricut can cut perfectly. Each of these upcoming trends offers a myriad of possibilities in shape, texture, color, and application in the DIY world. If you’re intimidated, now is the time to be brave! Try on a new style and take it for a whirl. Embellished dancing shoes, anyone? A new travel journal for that trip you’ve always wanted to take? Or is this the year your dream wedding comes true? We think you’ll love what you see, and love pushing your limits to new heights. Share what you’re inspired to make below in a comment!